Eyes for Ailsa – who doesn’t love eyes? I met some interesting eyes on my trip to Galapagos. In the header, the intriguing Nazca Booby. Piercing. 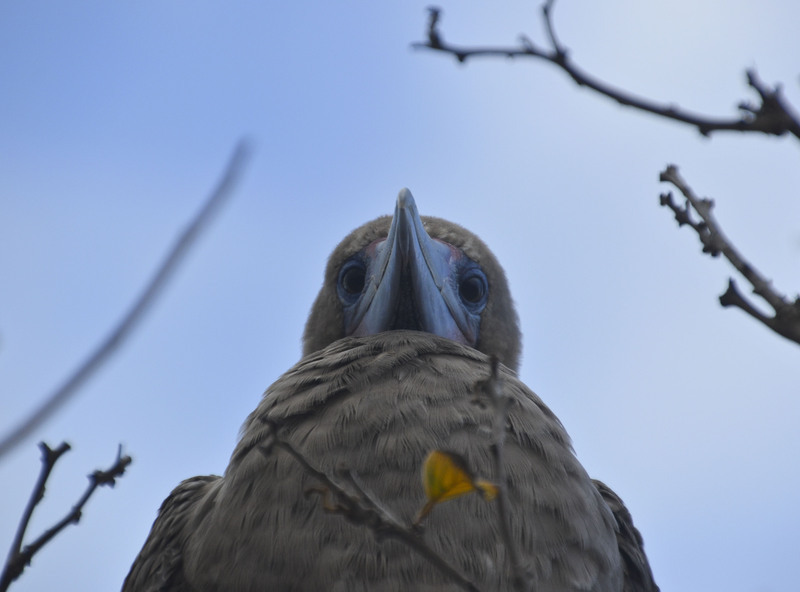 The Red-footed Booby has got red feet and marvellously blue eyes and bill. Another interesting thing – the total metamorphosis of the Swallow-tailed Gull. Eyes like deep wells as young, and then…. These are so cute. Great captures! Wonderful and intense eyes, Ann-Christine! Yes, Marion, they are. I am afraid I am a hopeless case. I still cry when I see him. Superb eye captures, Ann Christine.